A total of 60 days to go before the first ball is hit in anger at the Liebherr 2017 World Championships; on Sunday 2nd April, in Hall No.6 at the Messeplatz, the very same hall in early June which will host the finals, a Press Conference was staged at the Düsseldorf Fair. 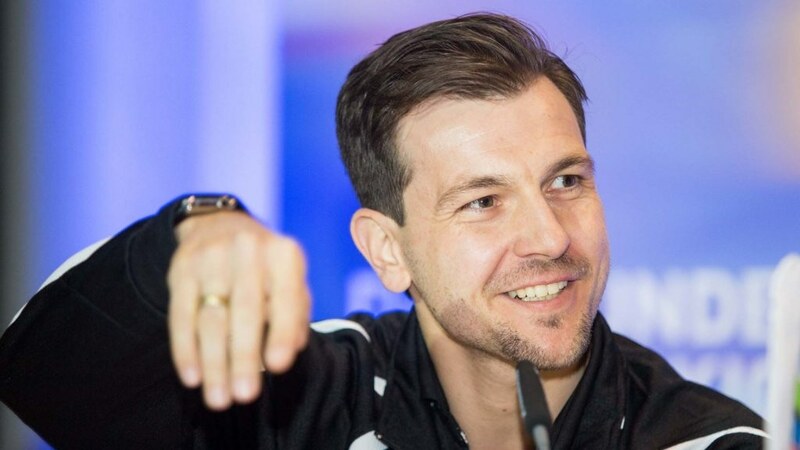 Timo Boll and Petrissa Solja took part in an exhibition match. 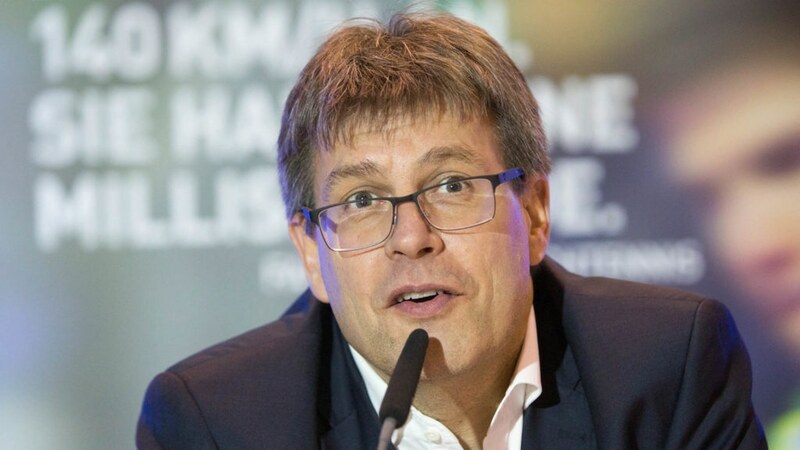 Meanwhile, Thomas Weikert, ITTF President, addressed the media. He was present alongside Werner Dornscheidt, President and Chief Executive Officer Fair Düsseldorf; Burkhard Hintzsche, City Director Düsseldorf and Martin Ammermann, Chief Executive Officer Düsseldorf Sport and Event. Understandably, there was heavy focus on the two German stars and there is the added ingredient in the fact that Timo Boll joins forces with Ma Long in the Men’s Doubles event; whilst in the Mixed Doubles, the partner for Petrissa Solja is another member of China’s elite. She allies with Fang Bo. Equally, Petrissa Solja, who is one of the players at the vanguard of the European challenge in Düsseldorf, is equally most positive about her chances. World Championships are always special occasions; especially on home soil; it is just the same Thomas Weikert, not only for the fact that the tournament will be played in his native Germany, also a landmark will be reached. It is anticipated that thanks to the ITTF Development Programme, every country which has a National Olympic Committee will be members of the International Table Tennis Federation; they are four such applicantions to be endorsed at the Annual General Meeting. Now five years since Dortmund staged a magnificent Liebherr 2012 World Team Championships; the very same awaits in Düsseldorf for the Liebherr 2017 World Championships.